Please enjoy this manual of the lost art of hand sewing by Agnes Walker published in 1907 and recommended by YouTube sewing sensation Bernadette Banner. 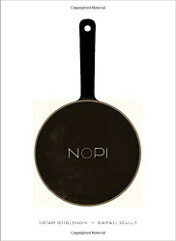 What makes the book useful is that, unlike a lot of sewing resources, there’s not a lot of assumed knowledge. The book also shows the high level of craftsmanship expected of young children before the great crappening of the mid-20th century. English Arts & Crafts Furniture: Projects & Techniques for the Modern Maker. English Arts & Crafts Furniture explores the Arts & Crafts movement with a unique perspective on furniture designs inspired by English Arts & Crafts designers. Through examination of details and techniques as well as projects, you’ll learn what sets English Arts & Crafts apart and gain a deeper understanding of the overall Arts & Crafts movement and its influences. 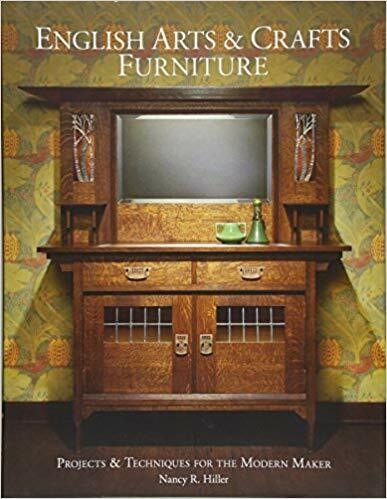 In this book you’ll find insight into the history and culture surrounding the Arts & Crafts movement and three complete furniture projects that illustrate traits representative of English Arts & Crafts: a Voysey chair, a hayrake table designed by Ernest Gimson and a sideboard design from the Harris Lebus company. From now on when I get triggered by a panel discussion featuring our mayor’s underlings, rather than run home and report on it I’m just going to make up what I’d have rather heard. This little imagined scenario was inspired by hearing the mayor’s current and former sustainability director spend an hour discussing pie in the sky notions that, in my cranky opinion, will never materialize. The mayor and his people seem to think that self flying vehicles are the solution to our current crisis. I could be wrong, but I’m willing to gift a LA River crayfish dinner in ten years time to the folks that prove my more down to earth climate change solutions notions wrong. So instead of waiting for that flying Uber, let’s trim the sails and plot a course for a different utopia . . .
Enveloped in the white arc of a exploding battery, the mayor’s self driving electric limo careened off the road and ground to a halt along side of a mini mall convenience store at the corner of Temple and Alvarado. Who knew that the limo’s algorithms favored raccoons over human passengers? Three hours later an autonomous ambulance pulled up. “An Uber is being dispatched,” said the screen. Later that evening, after a long and painful Uber ride, Garcetti awoke at KFC General Hospital. He would have many hours to reflect on his record as LA’s longest serving mayor while enjoying the ever popular Cheeto Chicken Sandwich™ that replaced the bland hospital fare of his youth. At his side was Lauren his sustainability minister. “What are you trying to say?” asked Lauren. “Biiii, biii, biiii, biiiiiiiiii, biiiiicyyyyy . . . bicycle,” said the mayor. It was the first time in his many years as mayor that anyone had ever heard the mayor say the word. “You mean those things kids use?” said Lauren. “Maybe that’s why we need ttttttt . . . trrrrrrr . . . trrreeeees . . . trees,” replied the mayor. “What’s a tree?” asked Lauren. “I think it’s some kind of self growing thing that makes oxygen and shade,” replied the mayor. “Won’t they block the solar panels?” asked Lauren. “Ba, ba, bu, buuuuuu . . . bus,” said the mayor. “Huh? Mr. Mayor are you okay?” said Lauren. “It’s . . . it’s like a car but carries over 100 people,” said the mayor. “We’ll have to run that past minister Musk,” said Lauren as she gazed out the window. “Really? He said that?” exclaimed Lauren. “Are you okay? Can I get you more Cheetos?” asked Lauren. But all the Cheetos in the world wouldn’t bring the mayor back to his former self. Fredric Jameson once said, “it has become easier to imagine the end of the world than the end of capitalism.” But that’s just what the mayor began to imagine thanks to the unlikely conjunction of an algorithm and a raccoon. He realized it was well past time to learn to dig not learn to code. It was time to build sea walls instead of apps, bus lanes instead of battery packs, affordable housing instead of Olympic villages. With all the freeways gone he was able to make room for gardens and orchards. It was a new start. 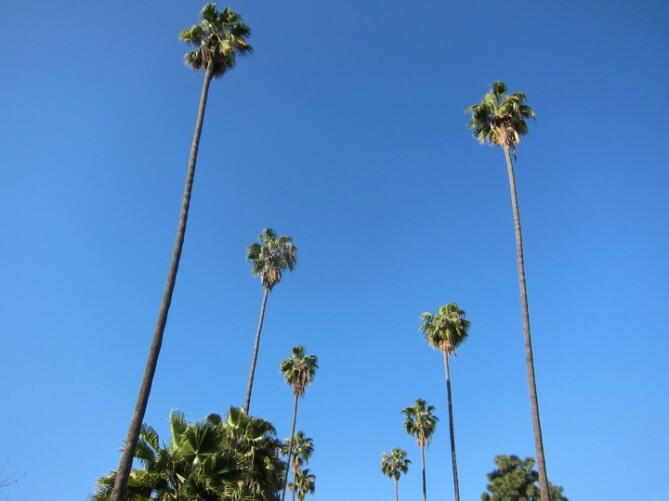 The people of LA were no longer consumers in a climate change crisis but, instead, neighbors working hard to assure their children’s bright future. 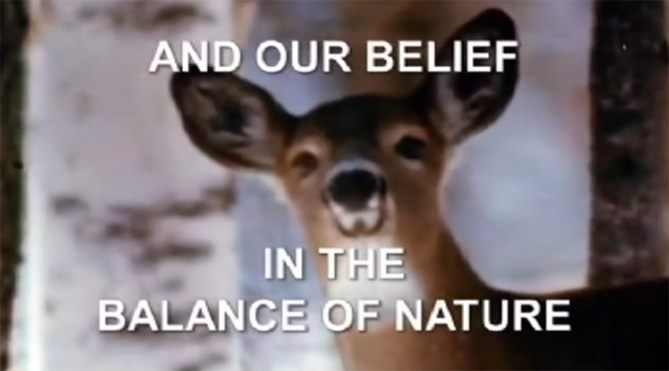 Still from Adam Curtis’ All Watched Over by Machines of Loving Grace. 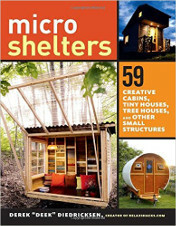 Back in the 1960s, many of [Stewart] Brand’s New Communalists built micro-communites based on cybernetic ideas believing that flat hierarchies, social transparency, and radical interconnectedness between individuals would abolish exploitation, hierarchy, and power. In the end, the attempt to replace politics with technology was the fatal flaw: without organized protection for the weak, these would-be utopias devolved into cults controlled by charismatic and dominant leaders who ruled their fiefdoms though bullying and intimidation. As an example he cites a New Mexico-based commune, known as The Family, that went particularly bad. 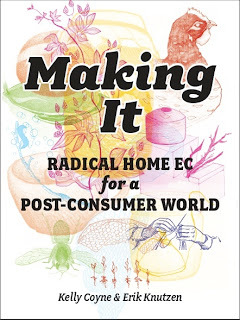 Levine contends that this type of “cybernetic utopia gone bad,” birthed in the idealistic pages of the Whole Earth Catalog, is how we ended up with Google and Facebook’s spyware based business model. Think for a second about how absurd it is that Mark Zuckerberg seems to believe that algorithms can parse the subtleties of all the world’s languages and flag the sort of hate speech that leads to deaths in countries like Myanmar and India. 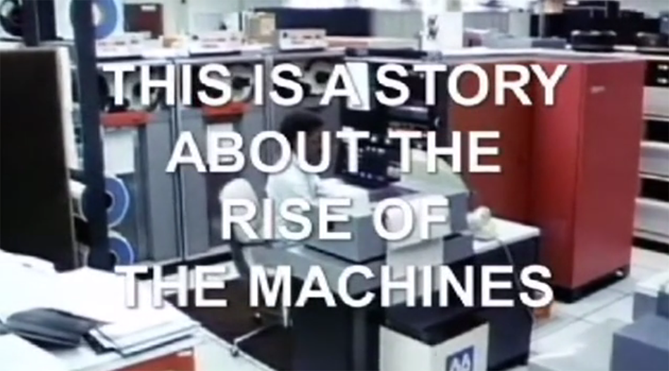 Levine also cites one of my favorite documentaries, Adam Curtis’ three part All Watched Over by Machines of Loving Grace. Part II is about the problems of cybernetics, the failure of communes and the mistaken belief in a “balance of nature.” You can watch it here. I also recommend parts I and III. Unfortunately it seems that what we got out of the idealistic ecotopian movements of the 1970s was cybernetics not composting toilets. 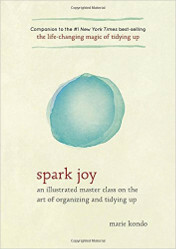 Counterintuitively, I think that instead of abandoning idealism and utopian thinking, we actually need to walk away from the dystopian stories we’ve been telling each other for so many post-Mad Max years and begin to tell utopian stories again, just different utopian stories than the last round. I’ll have to develop this idea further in future posts, but in the meantime, do yourself a favor and spend an evening with Adam Curtis and let me know what you think. Hallelujah Anyway: Rediscovering Mercy. 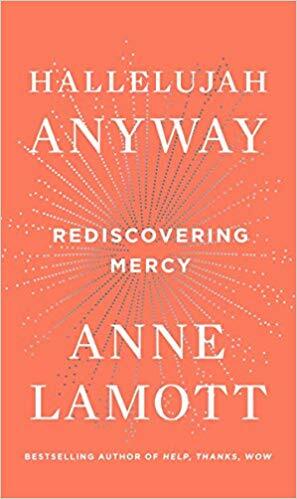 “Mercy is radical kindness,” Anne Lamott writes in her enthralling and heartening book, Hallelujah Anyway. It’s the permission you give others—and yourself—to forgive a debt, to absolve the unabsolvable, to let go of the judgment and pain that make life so difficult.